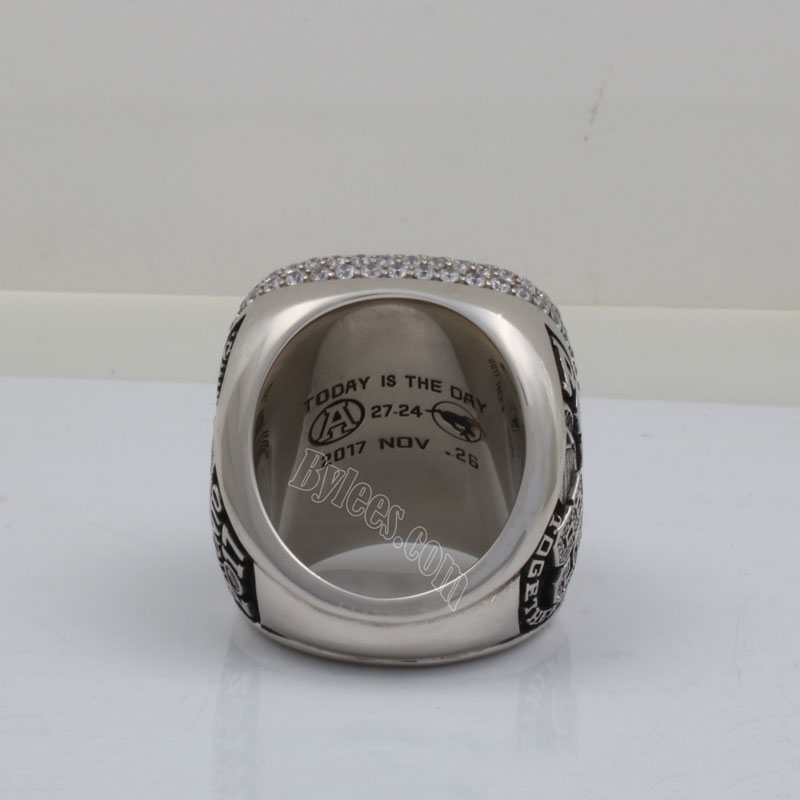 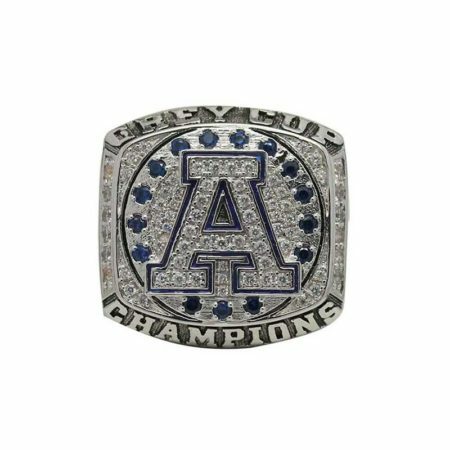 The 2017 Grey Cup Ring commomorated the 105th Grey Cup game which was played on November 26, 2017 TD Place Stadium in Ottawa, Ontario, the Argos won the game 27–24, winning their 17th CFL finals championship ring. 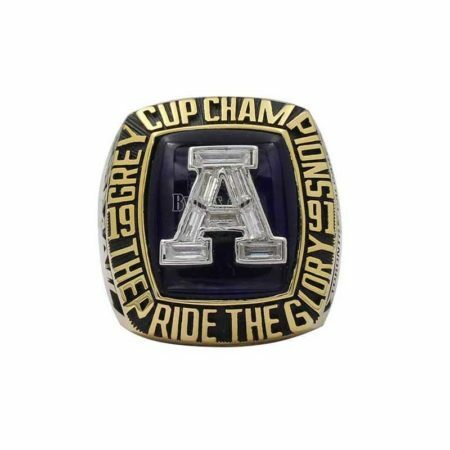 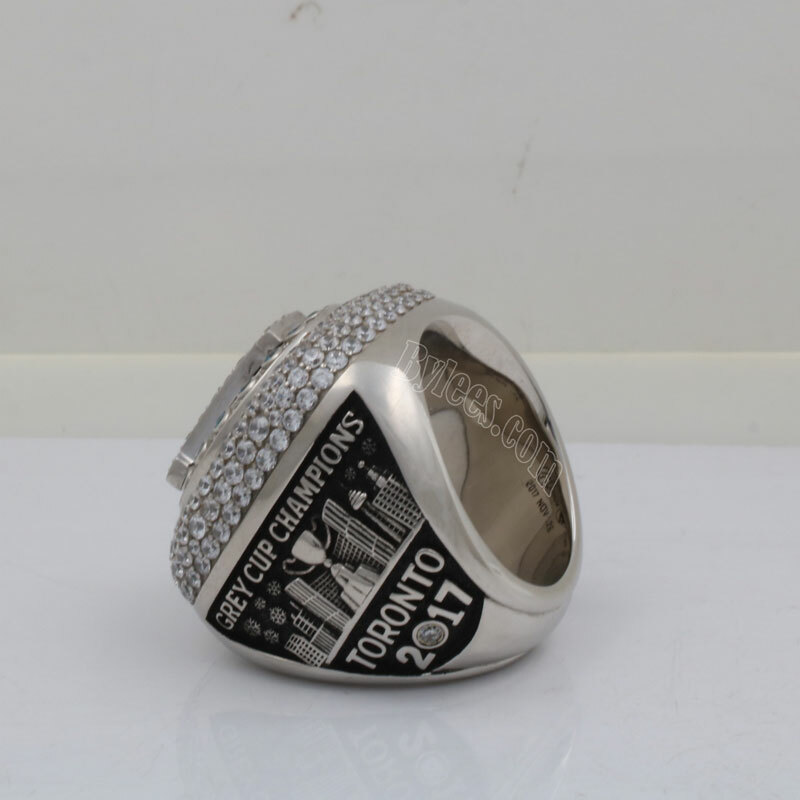 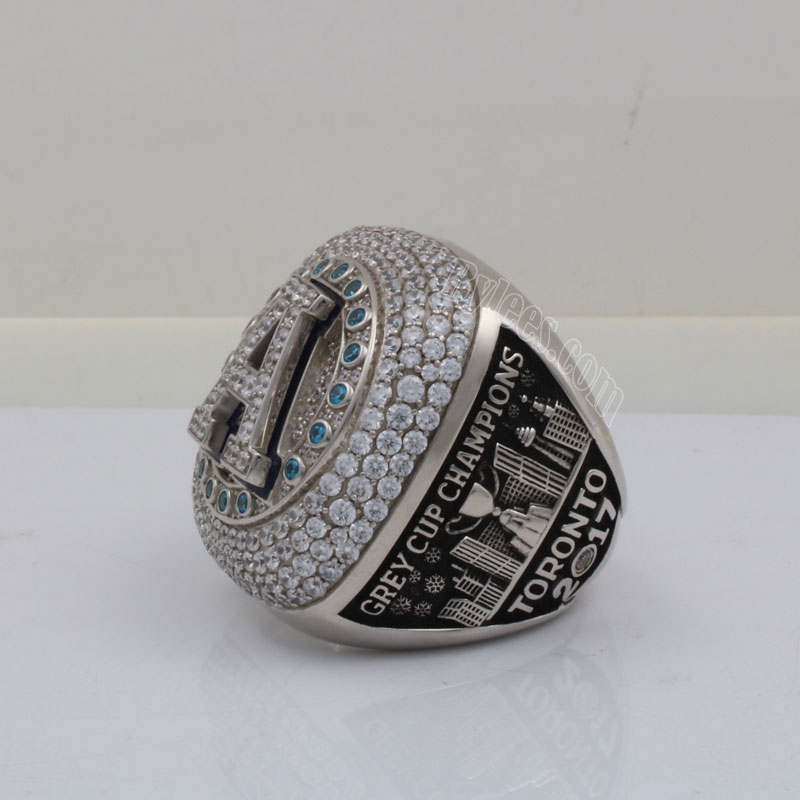 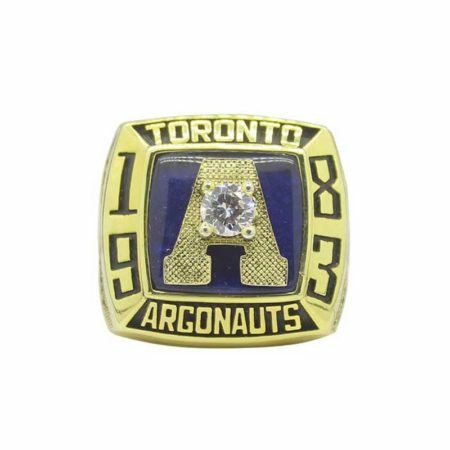 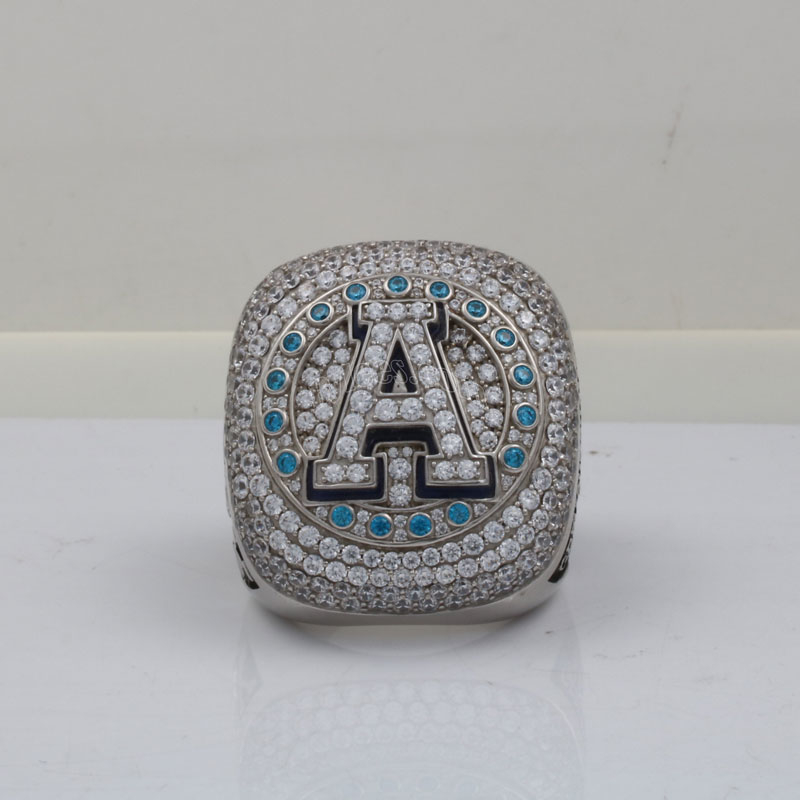 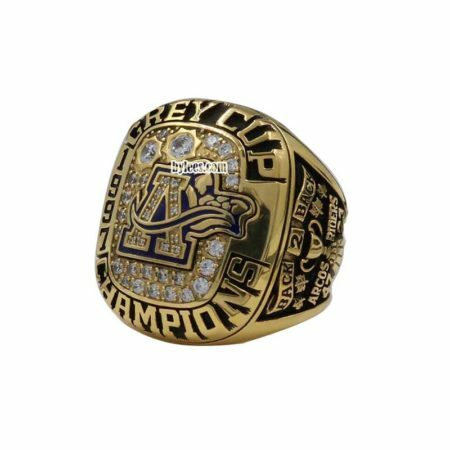 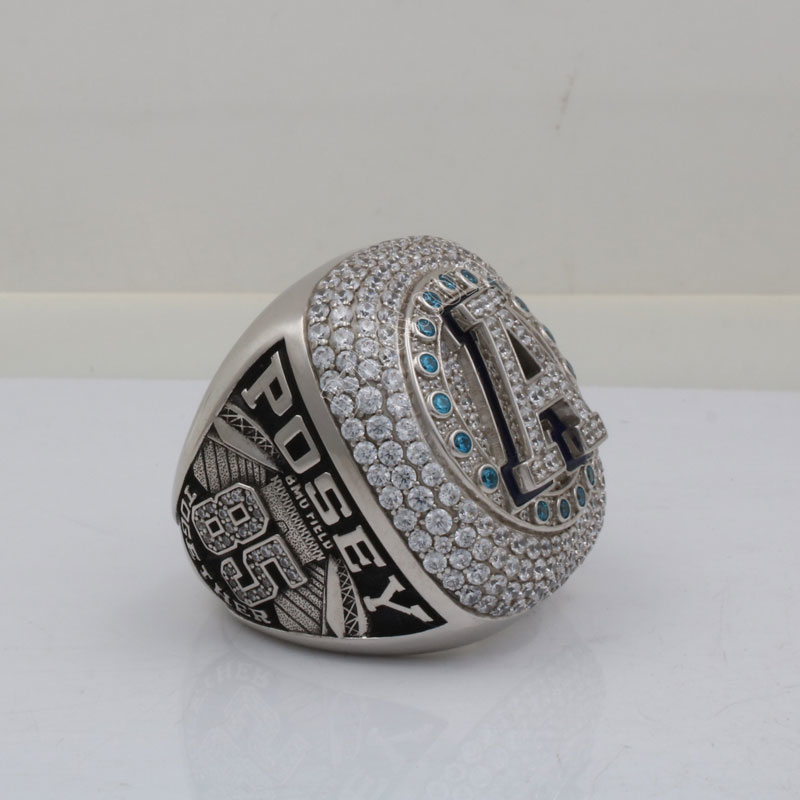 The Toronto Argonauts 2017 grey cup ring is the beautiful Toronto Argonauts championship ring, designed with its double blue logo and white gold color. 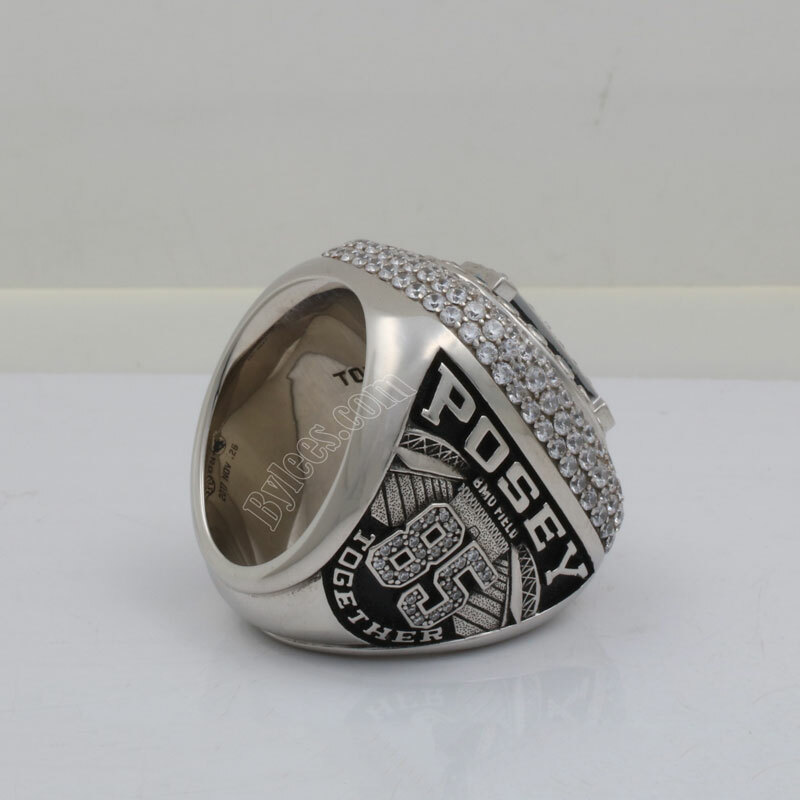 The verison here is the replica of DeVier Posey 2017 Grey cup championship ring. Posey played college football at Ohio State and won the 2008 big ten championship ring and the 2009 big ten championship ring.